Celebration of Creativity and Innovation with Professor Laura McBride and North Las Vegas Mayor John Lee shone a light on importance of the arts in our lives and community. 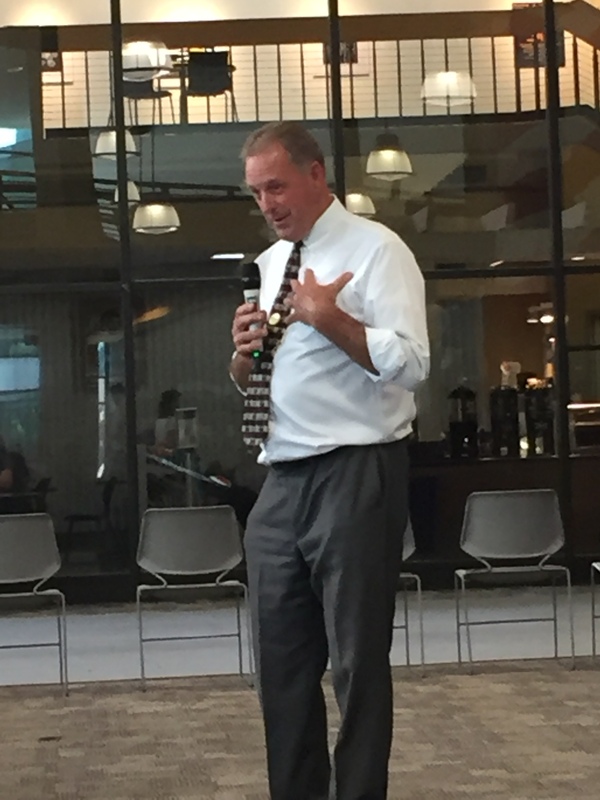 The event took place Sept. 6 at College of Southern Nevada’s North Las Vegas campus. Inspired by School of Arts and Letters Interim Dean Lester Tanaka, the celebration was a success. Several artists took the stage including dancers, jazz trio performers, opera singers, writers and speeches on stage. The room was filled with CSN students and community members. “The event was inspired by author and faculty member Laura McBride who had chosen the North Las Vegas campus because of its history and richness,” Tanaka said. 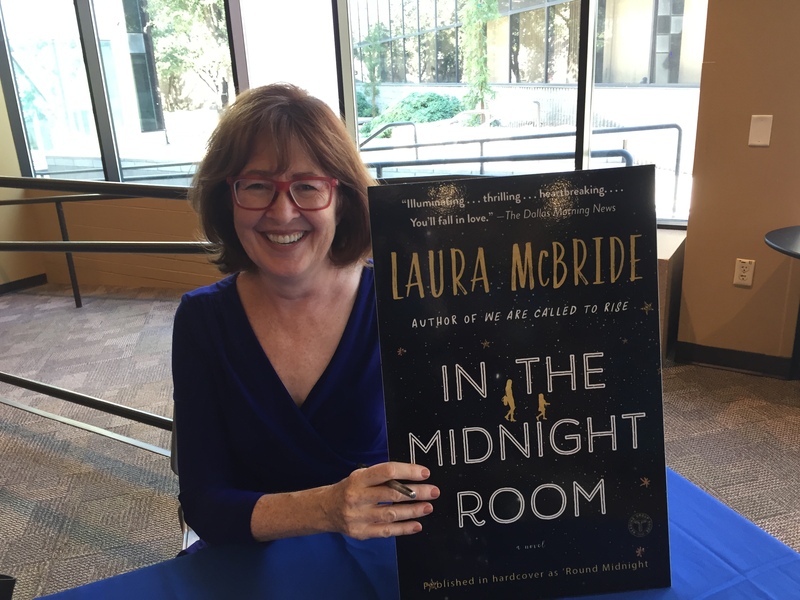 McBride wanted to launch her new book “In the Midnight Room” at CSN as the plot of the book takes place in 1950s Las Vegas and she thought it was apropos to present the book here and on campus where she teaches. She shared her thoughts about the history of artistic ventures while speaking to the audience. She shared, “The potential of working with one’s creative spirit to reveal an inexpressible idea to solve a problem is simply spirit enlarging.” McBride thinks the arts can lead to great solutions to our problems. Lee also said as mayor his job is to bring comfort to the community and the arts and creativity play a large part. CSN dance faculty members Kelly Roth, Danny Mendoza and Carrie Miles performed a few pieces to express visually how stories are told through movement and craft. As a dancer and performer, Miles knows the importance of creativity in art and how it needs to be valued in our community. “Being creative is an innate ability in every person that is here. It exists in architecture and people simply walking around.” Miles said there are opportunities for expression to share our cultural experiences here at CSN and how wonderful that is. 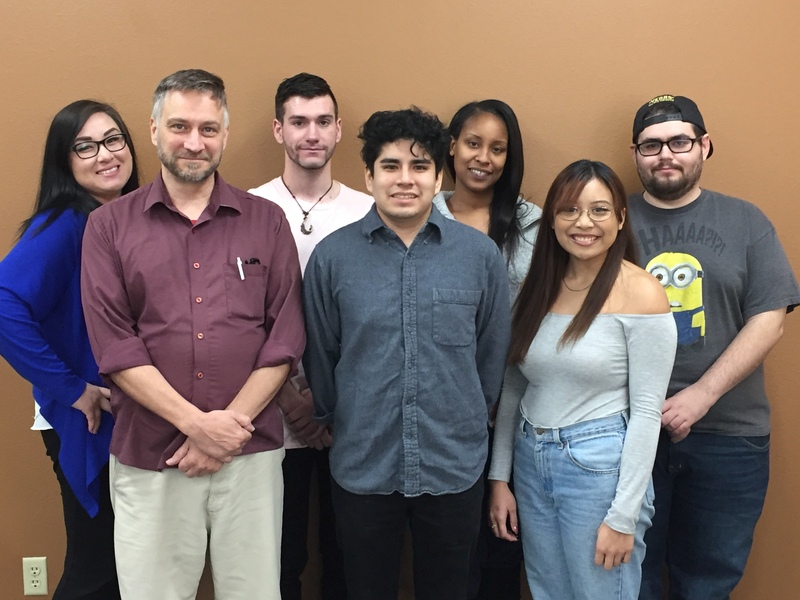 CSN student Jake Macias, who performed with the Jazz Trio at the event, said, “The professors and instructors at CSN help with bringing out the creative aspect in you. They are well-experienced and have their feet wet.” Macias also explained how his brothers grew up playing instruments and that is what he said helped bring the artistry and creativity about in him. Tanaka said the event made him proud. There are plans to make this an annual event.